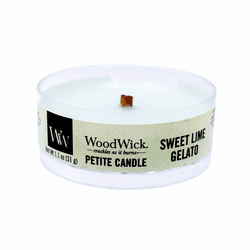 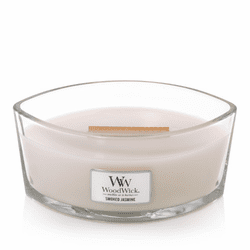 Large WoodWick Trilogy Candles - 22 oz. 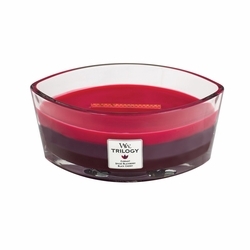 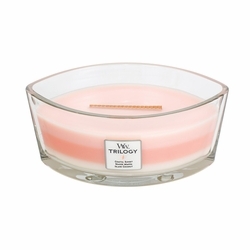 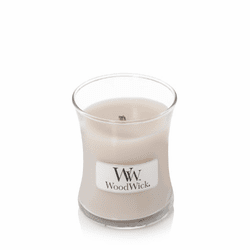 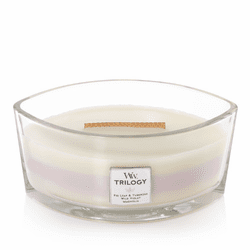 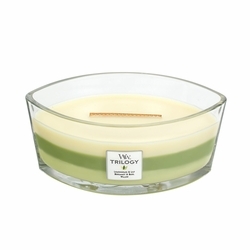 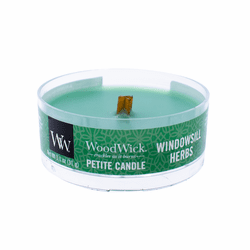 Medium WoodWick Trilogy Candles - 10 oz. 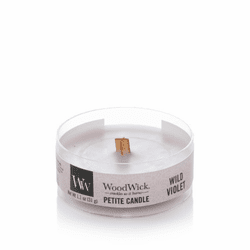 WoodWick has announced six delightful new scents for Spring and Summer 2019: Wild Violet, Dark Poppy, Fig Leaf & Tuberose, Black Amber & Citrus, and Smoked Jasmine. 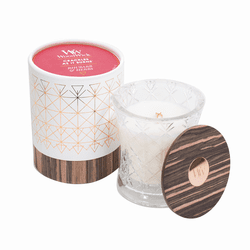 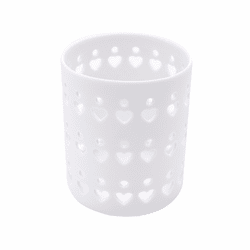 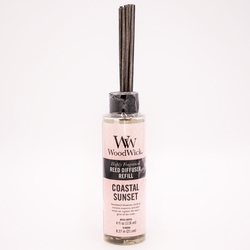 The core fragrances are available in jar candles, HearthWick, reed diffusers, and wax melts. Wild Violet WoodWick Candle 22 oz. 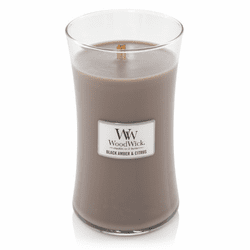 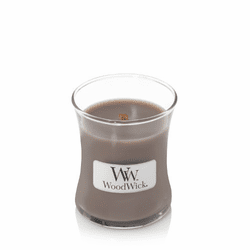 Dark Poppy WoodWick Candle 22 oz. 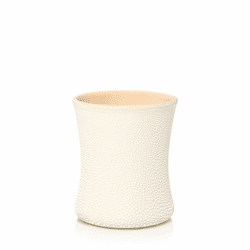 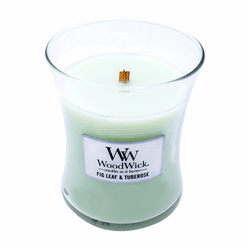 Fig Leaf & Tuberose WoodWick Candle 22 oz. 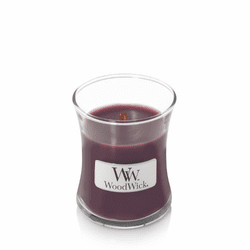 Black Amber & Citrus WoodWick Candle 22 oz. 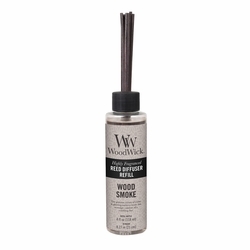 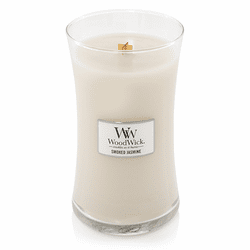 Smoked Jasmine WoodWick Candle 22 oz. 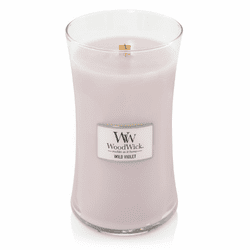 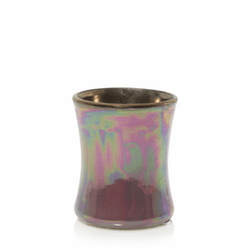 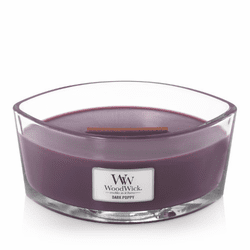 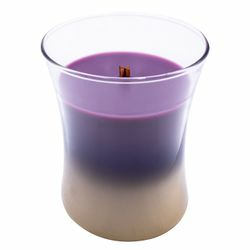 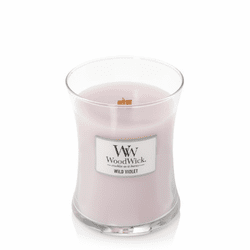 Wild Violet WoodWick Candle 10 oz. 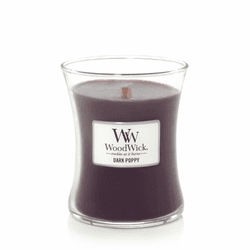 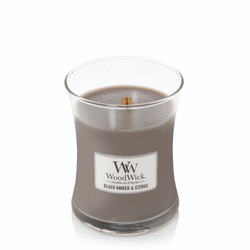 Dark Poppy WoodWick Candle 10 oz. 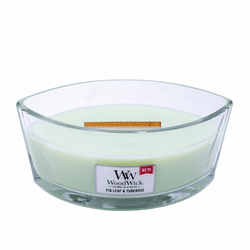 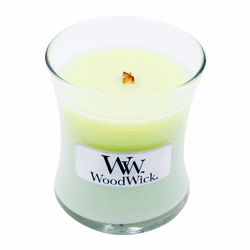 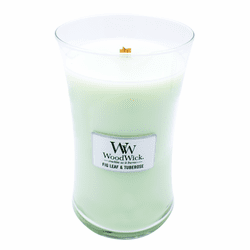 Fig Leaf & Tuberose WoodWick Candle 10 oz. 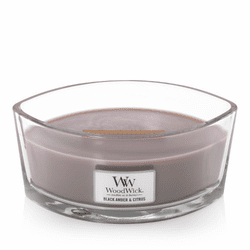 Black Amber & Citrus WoodWick Candle 10 oz. 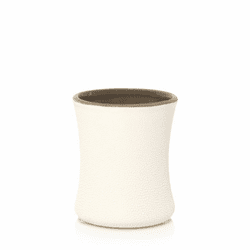 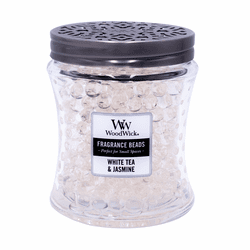 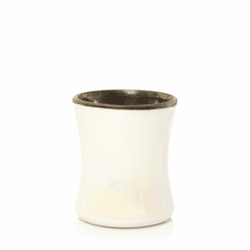 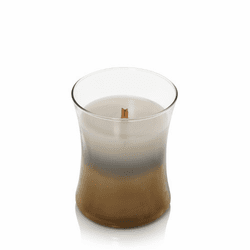 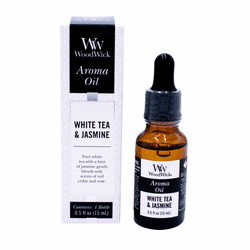 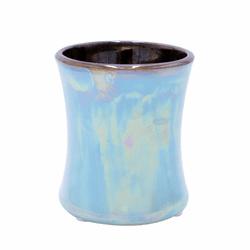 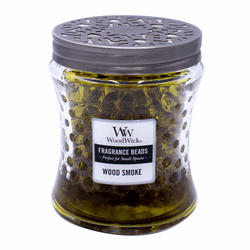 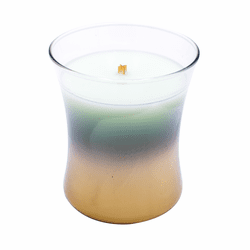 Smoked Jasmine WoodWick Candle 10 oz. Wild Violet WoodWick Candle 3.4 oz. 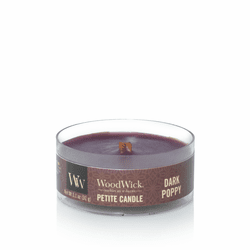 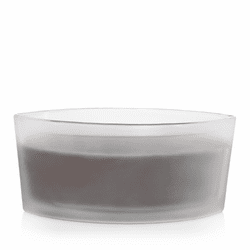 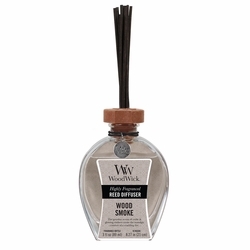 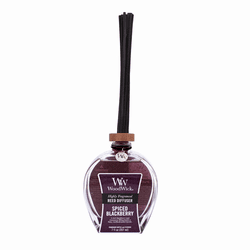 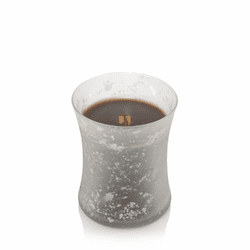 Dark Poppy WoodWick Candle 3.4 oz. 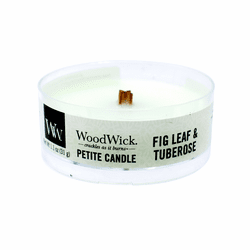 Fig Leaf & Tuberose WoodWick Candle 3.4 oz. 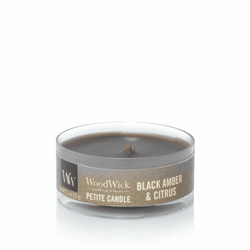 Black Amber & Citrus WoodWick Candle 3.4 oz. 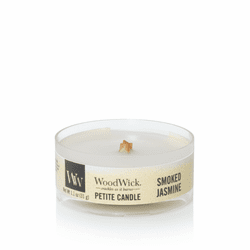 Smoked Jasmine WoodWick Candle 3.4 oz. 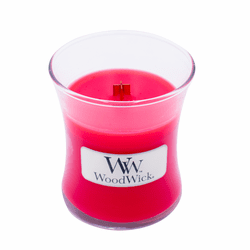 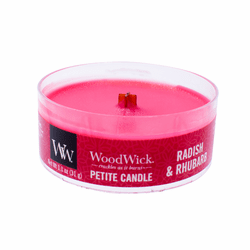 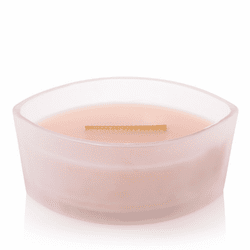 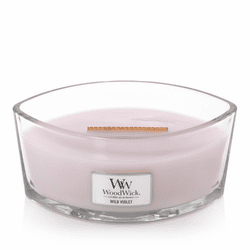 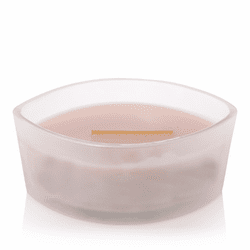 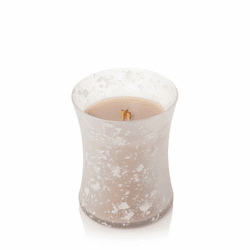 Radish & Rhubarb WoodWick Candle 3.4 oz.